Teamwork and leadership are going to be a necessity in order to highly boost your chances of escaping! Teamwork is a big part of our escape room experience. Lots of different kinds of teams walk through our doors, and we anticipate many more to come. But sometimes teams come in not prepared to work as a team. Or maybe they are too nervous to act amongst their team. Well we are here to tell you its ok! Teamwork and leadership are going to be a necessity in order to highly boost your chances of escaping. Acting as a team member doesn’t only happen in our escape rooms. 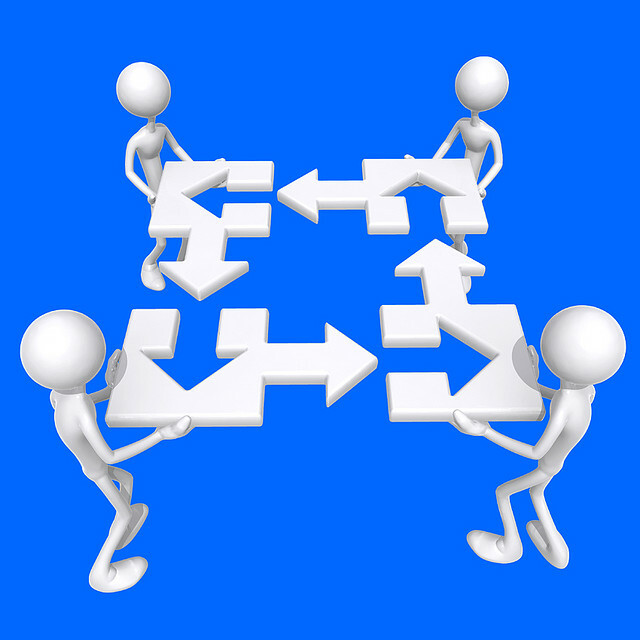 Working together is something that commonly happens throughout various different experiences. For example, look at various sports teams. This is a prime example of how teamwork is necessary in order to create a more fun and successful experience. If sports teams were not working together, well let’s just say they probably wouldn’t get very far. Currently a member of a team at work? Maybe you all have a big project due at the end of the month. It’s important to work together in order to get the project completed on time. However, that does not mean you have to work together on everything. Sometimes having your individual skills put to use can also count as a form of teamwork. Teammates count on each other in order to accomplish their goals. If a team does not have a leader, then sometimes one naturally forms or the power will shift, or teammates distribute different responsibilities to each other. Leadership to do any of these options has to occur amongst the team in order for a project to get completed and for everyone to know their responsibilities. All of this information can be applied to our real life escape room experiences. Be sure to form your team and book with us today for your chance to escape. Figure out how your friends will form the best time and experience a fun experience you will not forget–don’t forget that you can practice your teamwork and leadership skills! For more interesting information about teamwork, check out this link!